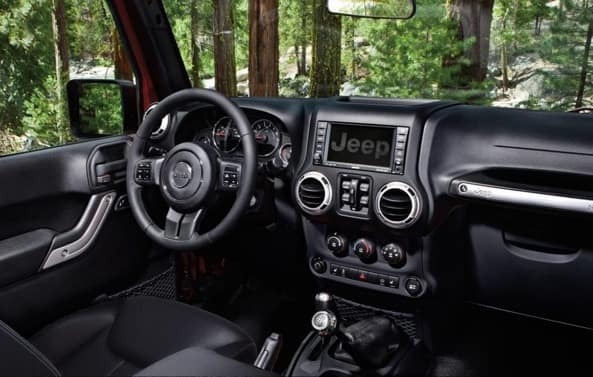 The 2019 Jeep Wrangler has exceptional interior features! 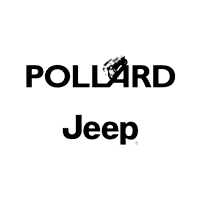 Visit Pollard Jeep and see it with your own eyes! Comfort and convenience thrive when traveling in the new Wrangler. Stay connected with the optional Uconnect 4C NAV touchscreen. No need to get lost on those long adventures! Serving Boulder, Colorado.